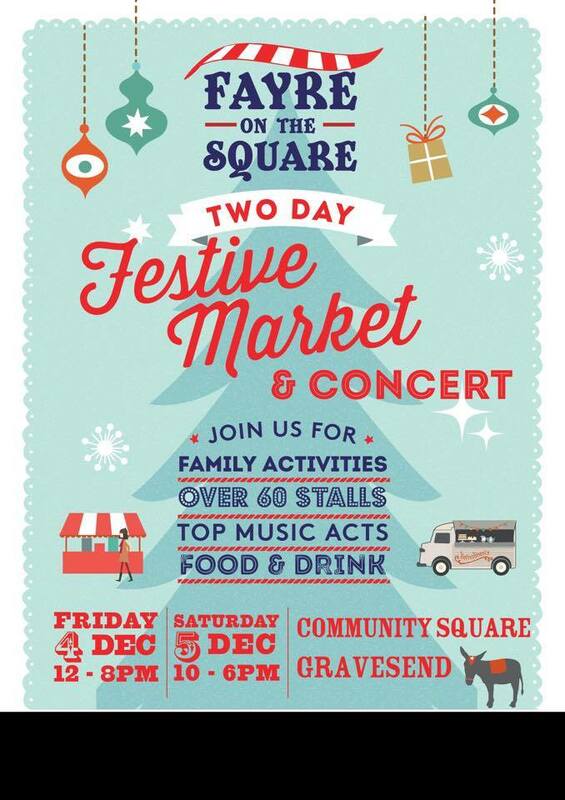 Doctor and the Medics Performing At Gravesham’s largest Christmas festival! Doctor and the Medics are looking forward to seeing all our friends and fans in Gravesham on 5 December! Be sure to come up and say hi! 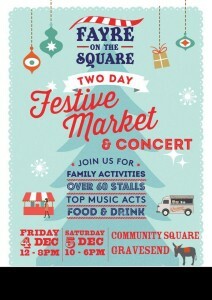 Entry is free and the event will be held on Community Square in Gravesend town centre, outside The Woodville Theatre. We will be hitting the stage around 5pm.